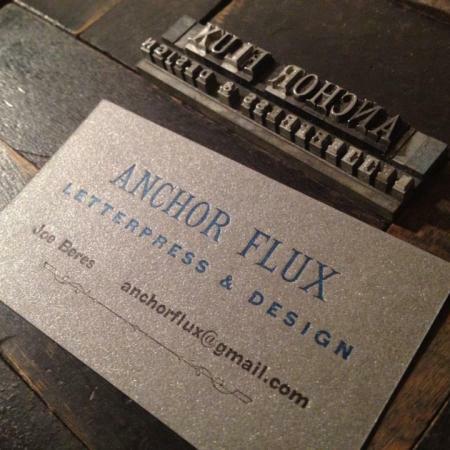 Anchor Flux was founded in 2013. Working with a Daughaday Model 3 Improved press, Anchor Flux creates limited edition music packaging, broadsides, small books, and other printed ephemera inspired by the editions of private presses throughout the world and history. It is a decades-old dream come true.